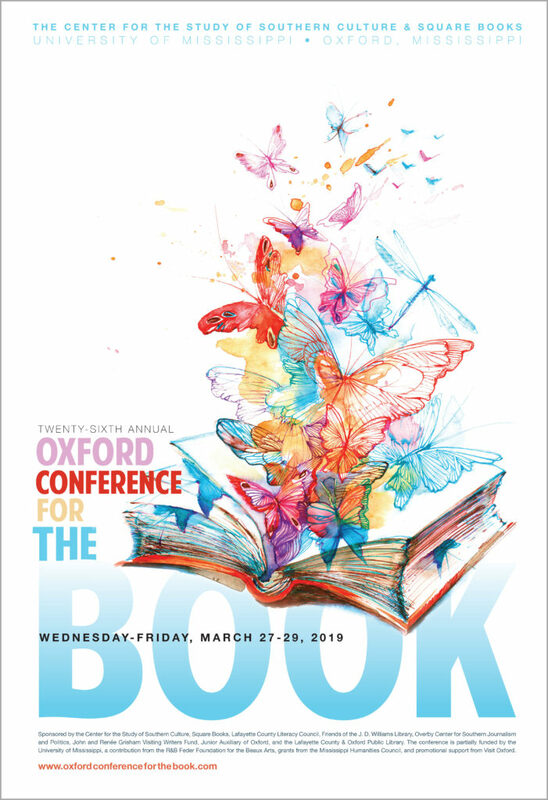 The 2019 Oxford Conference for the Book Children’s Book Festival (CBF) will be held on Friday, March 29, at the Ford Center for Performing Arts. The first-grade author will be Dan Santat, for his book After the Fall. The fifth-grade author is Sharon Draper, for Out of My Mind. Area first graders will visit with the author at the Ford Center at 9:00 a.m., and fifth graders will visit with their author at 10:30 a.m. There will be a book signing by the authors that afternoon from 3:00 to 4:00 at Square Books, Jr. The goal of the Children’s Book Festival is to give each child a book of his or her own, which they will read along with classmates and their teacher during the school year. 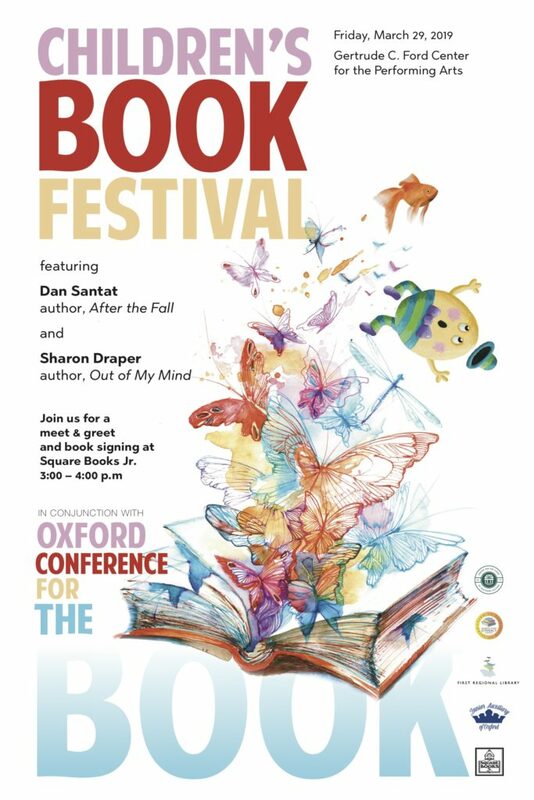 The Children’s Book Festival serves more than 1,200 area first-graders and fifth-graders from schools in Lafayette County and Oxford. Committees made up of local school librarians, teachers, and representatives from the Lafayette County Literacy Council (sponsor of the first grade), Junior Auxiliary (sponsor of the fifth grade), and Square Books, Jr. choose the book each year. The Conference then invites those authors to present programs to each grade. Authors will sign books at Square Books, Jr. that afternoon. 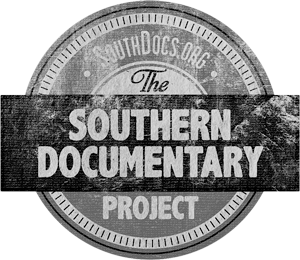 Continuing Education Units (CEUs) for teachers are offered for the Conference for the Book through the University of Mississippi’s Division of Outreach and Continuing Education. Teachers may earn 1.6 CEUs by attending the conference. In order to do so, please print and fill out the following form, found here: ocbceu19 There will also be forms available from the conference information table during the event. Please address any questions about the CEU process to the Division of Outreach and Continuing Education at 662-915-7283.